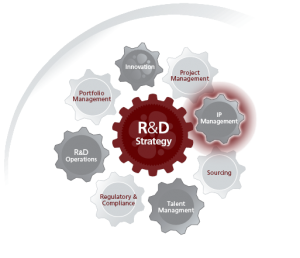 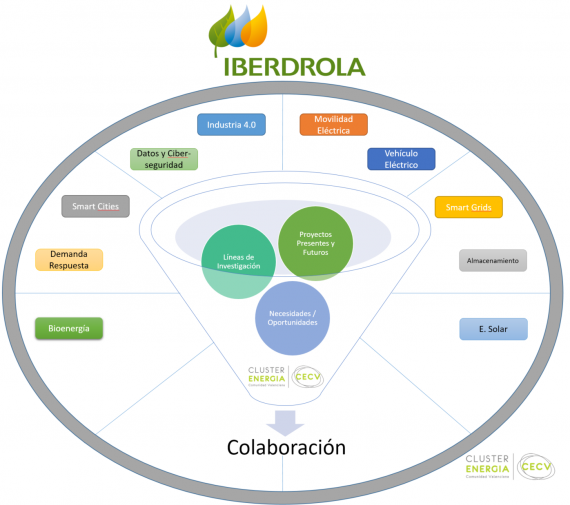 Información estratégica y oportunidades de negocios en el sector, tanto del sector público como privado. 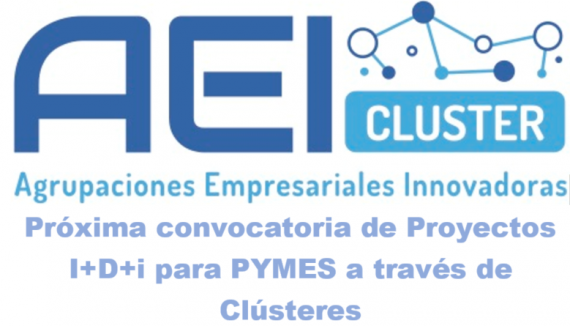 Oportunidades de I+D+i de convocatorias y propuestas nacionales y europeas en las que participa el Clúster. 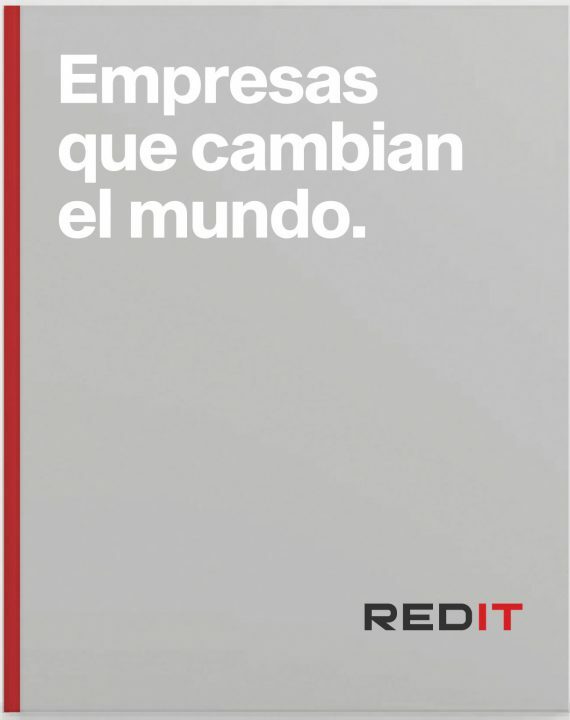 Oportunidades de networking únicas y reales, donde las empresas exponen sus necesidades y oportunidades. Conference on Energy, Environment and Industry 4.0 sponsored by Gas Natural Fenosa and IVACE. 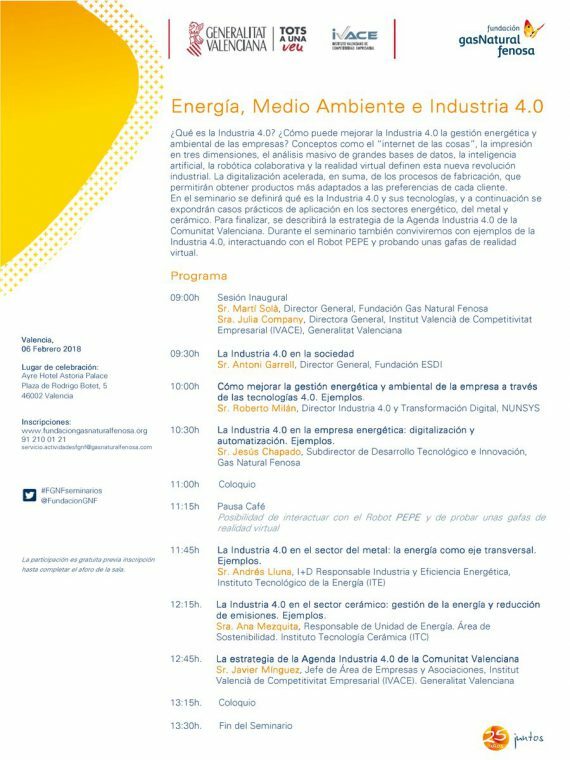 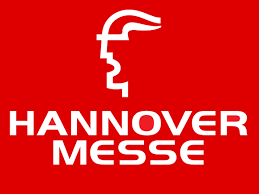 The Cluster has been invited to an event with representation of the German Consulate, where German companies will meet and it will be an opportunity to do networking in the field of Energy. 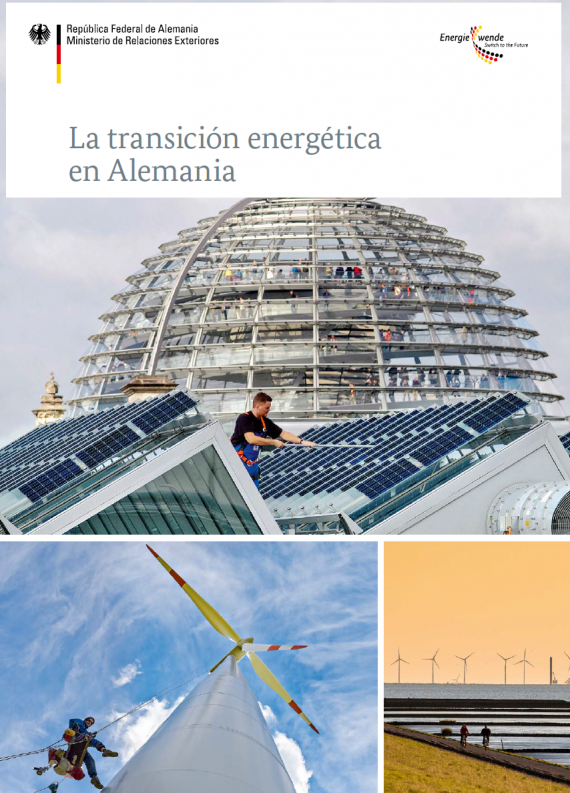 The act called “The Energy Transition in Germany” aims to bring together Spanish and German companies in the energy sector. 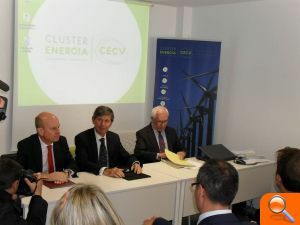 The Energy Cluster of the CV will participate in the next clusters matchmaking event to be held in Thessaloniki, Greece. 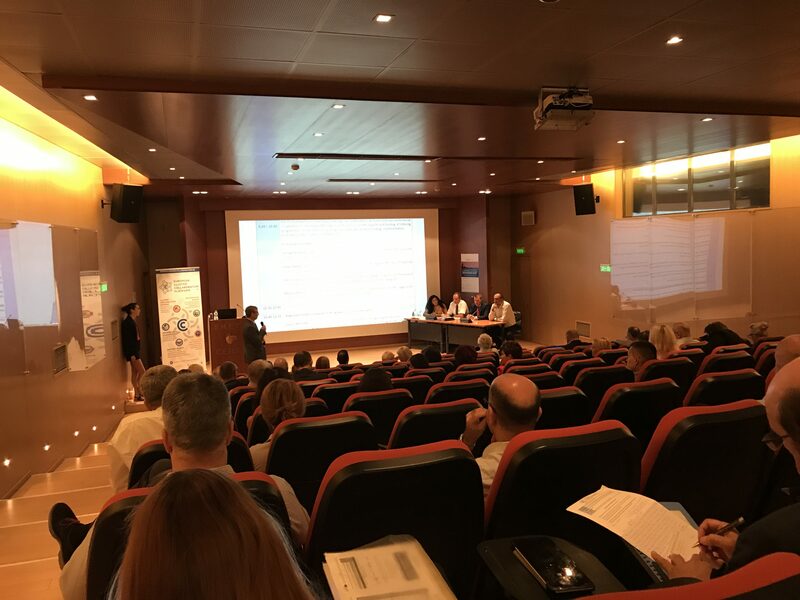 The Energy Cluster has participated, invited by the European Commission, in the meeting between European and Brazilian Clusters held on the 29th and 30th of November in Lyon. 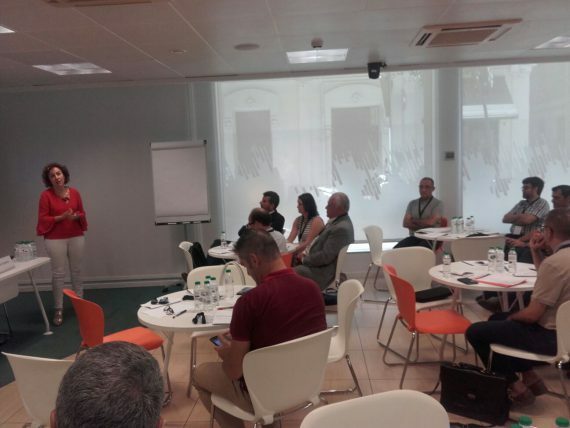 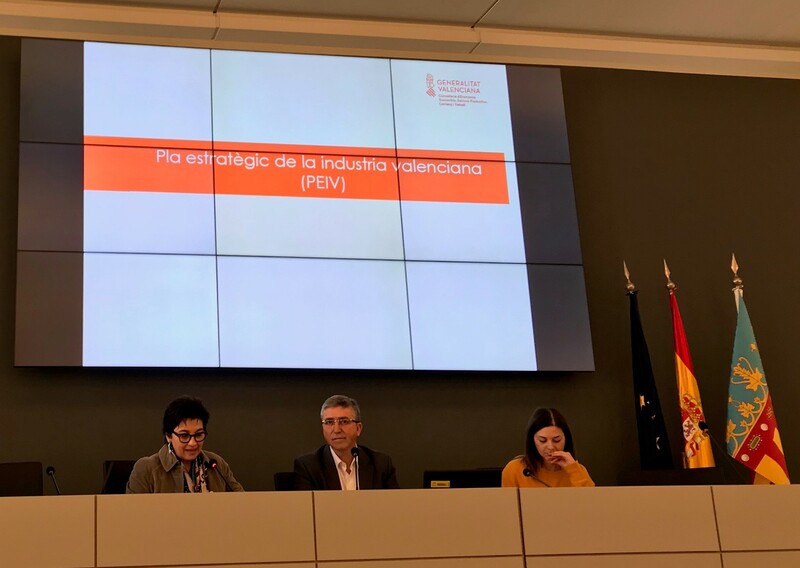 This meeting has facilitated the exchange of good practices and the making of contacts for the formation of European consortia for the presentation of project proposals to the calls for Horizon 2020. 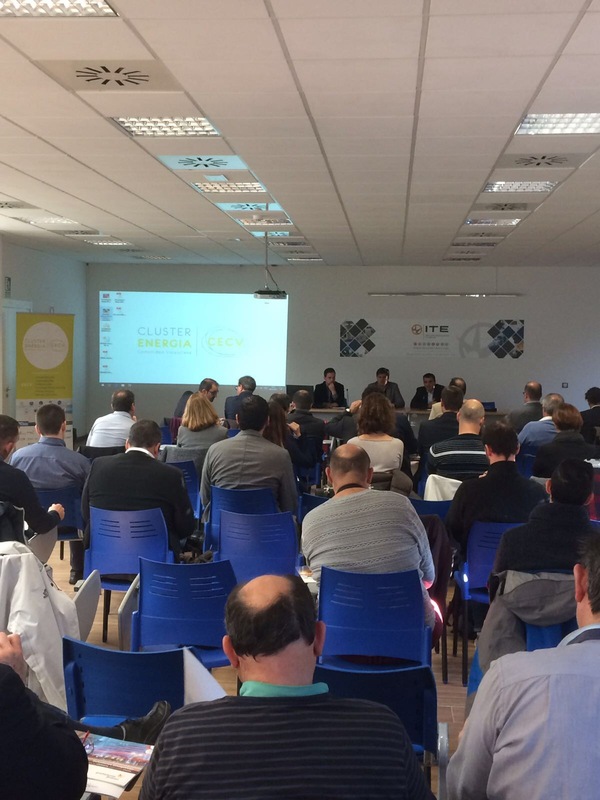 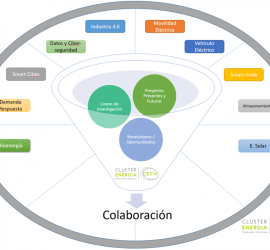 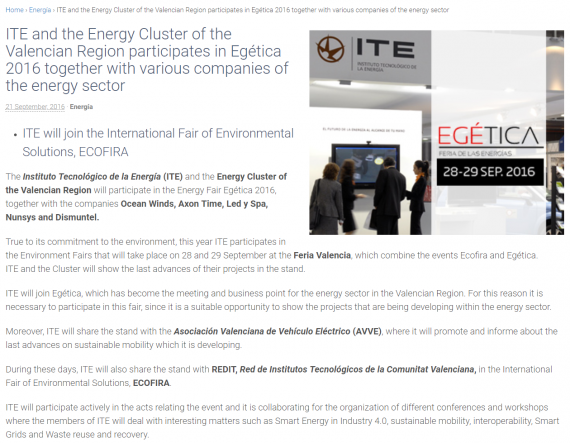 The Technological Institute of Energy (ITE) and the Cluster of Energy of the Valencia Region, participate in the Energy Fair (Egética 2016), along with other companies. 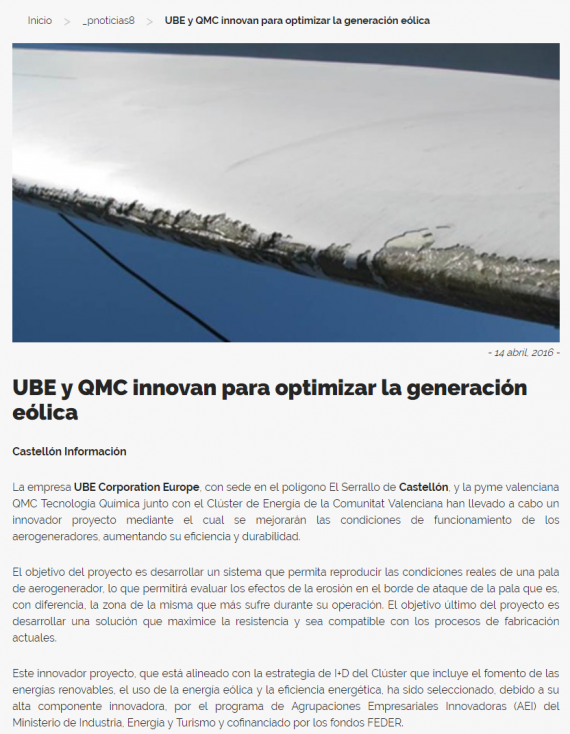 Link to the complete news here. 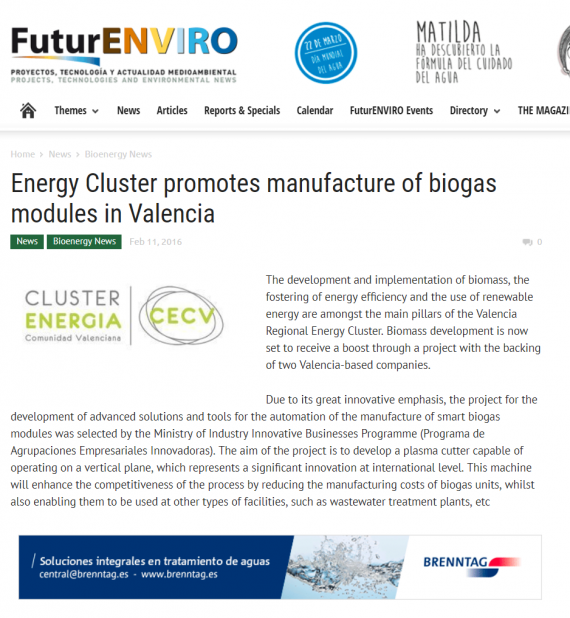 These days we have seen how the press echoes the Innovative project that automates the biogas modules currently being developed by INDEREN, NUNSYS and the Cluster. 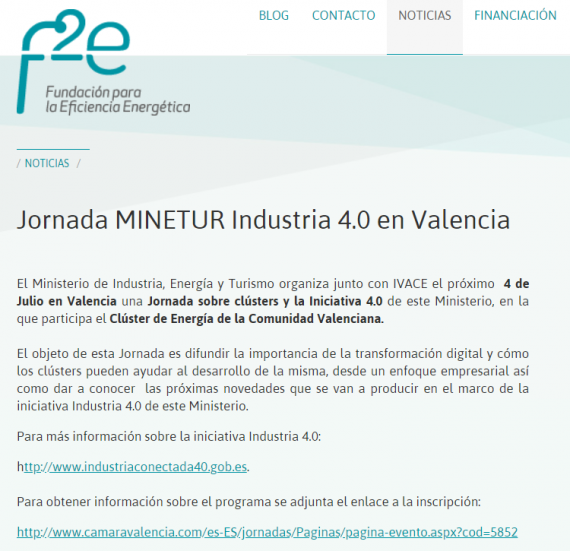 There has been some news in the press EsEficiencia and FuturEnviro. 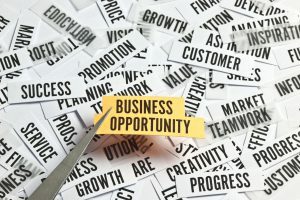 More information about the project here. These days we have seen how the press echoes the Innovative project that improves the blades of wind turbines currently being developed by UBE, QMC and the Cluster. 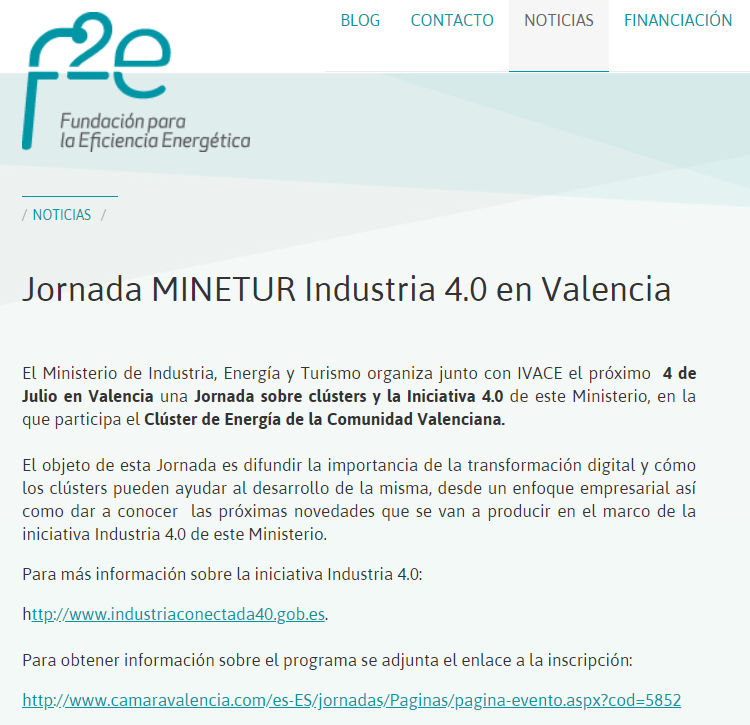 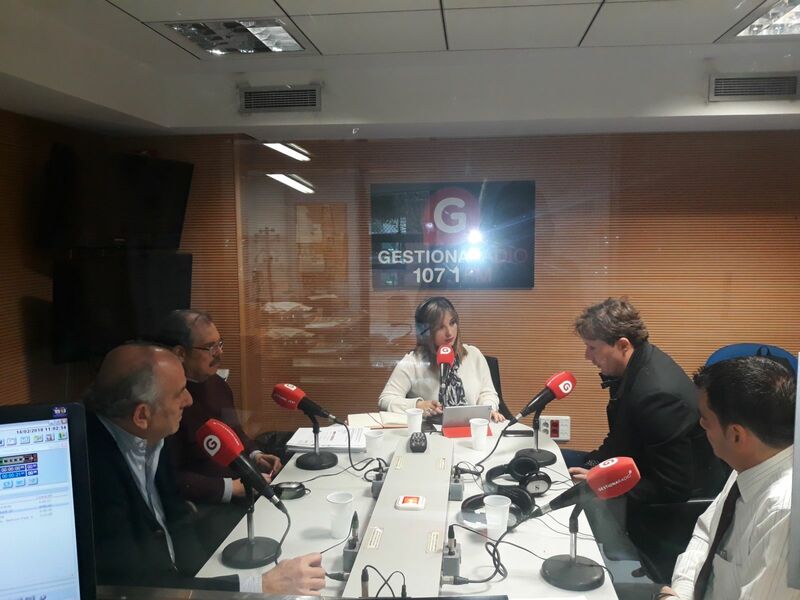 News have appeared in Levante, El Mundo, CastelloInformacion and El Periódico de la Energía and Energy News. 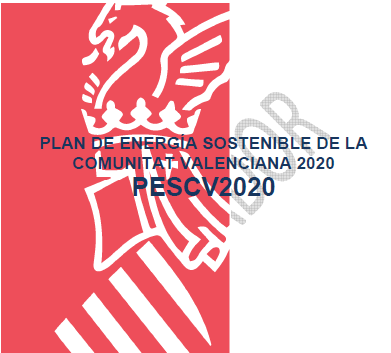 More information about the project here. These days we have seen how the press echoes the innovative project that develops a system to measure the carbon footprint, currently being developed by NUTAI, VSE and the Cluster. 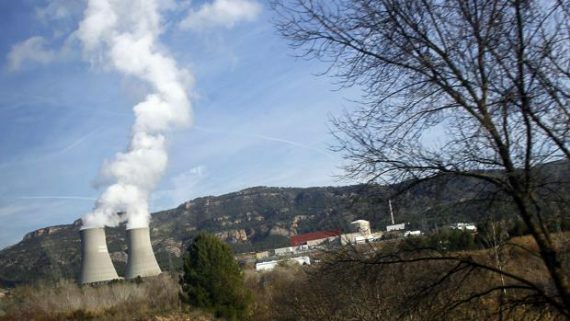 News have appeared on Energy News. 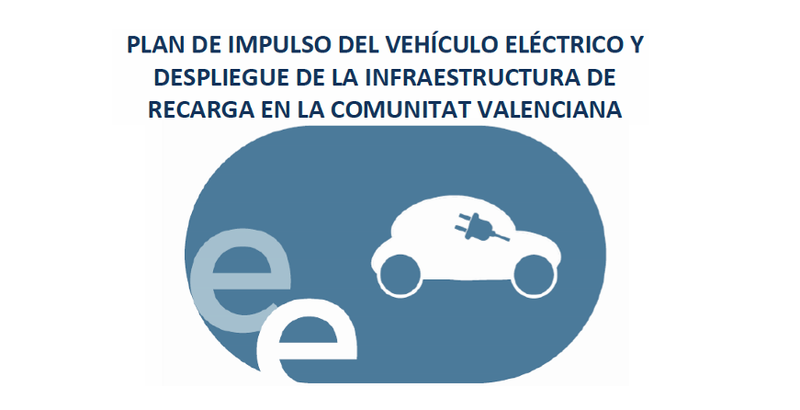 More information about the project here. 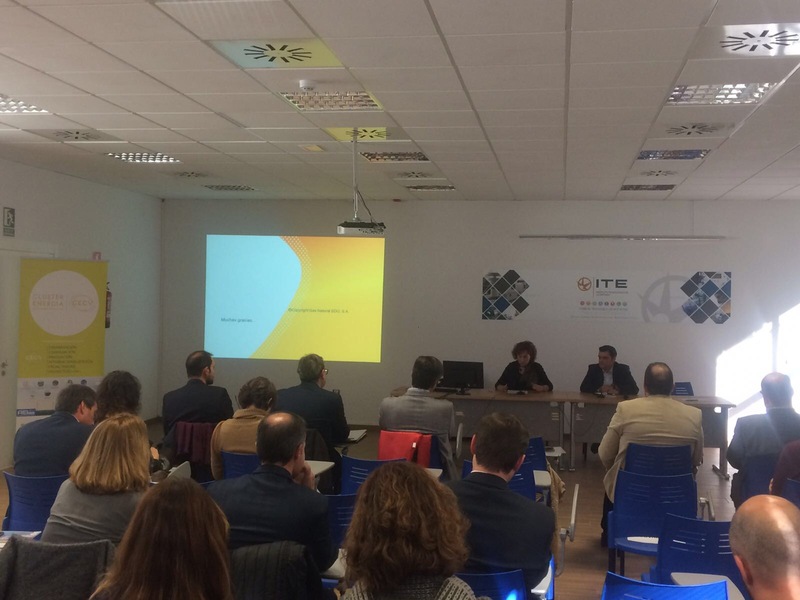 The Cluster of Energy of the Valencia Region values as a business opportunity the regional energy positioning, given its natural gas exporting potential, in the face of a European supply crisis. 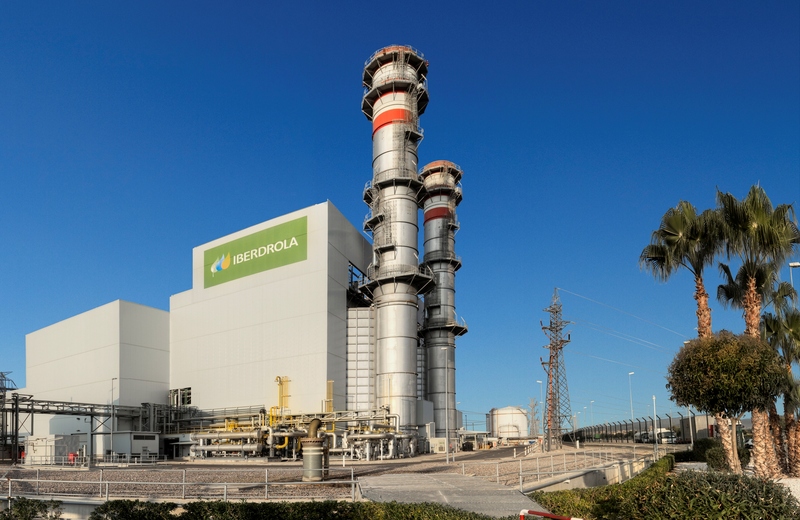 Currently, the Valencia Region has surplus natural gas and has the appropriate gas infrastructure to become an exporter of this energy source. 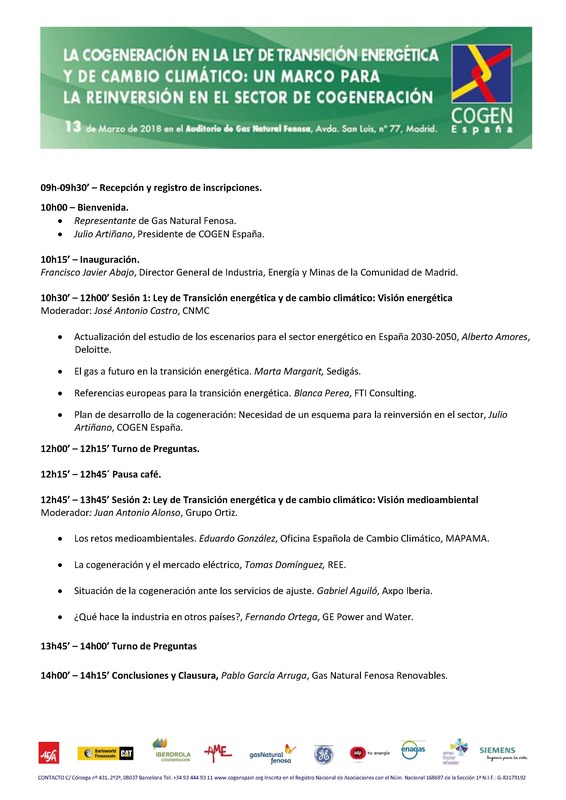 Link to the complete news here. 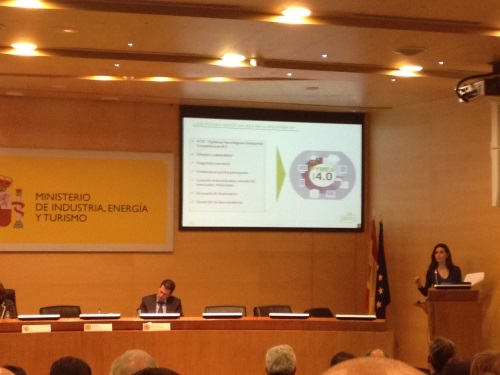 News published in EFE Empresas: “The Cluster of Energy of the Valencia Region values the region’s energy positioning as an opportunity”. 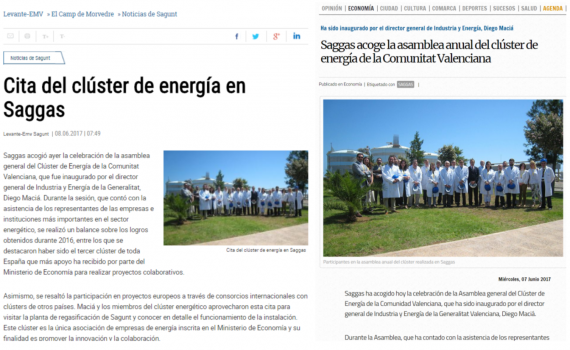 The article is depicted below.